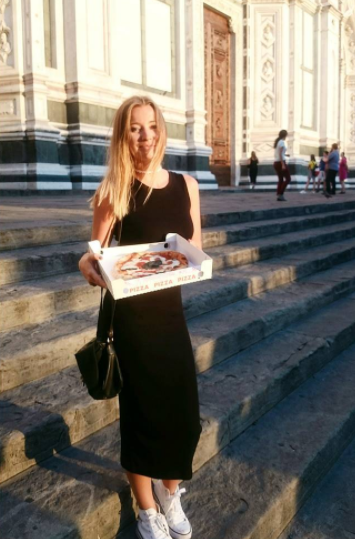 During the trip to Napoli I was quite happy about our stopover in Venice. However, I wasn’t aware that the airport we were about to land at was not the Venice Marco Polo, but… Treviso which is situated approximately 35 kilometers from Venice’s center. I figured out how far we got during the landing, when despite observing magnificent and infamous Venetian views, we saw landscapes so similar to Polish countryside. At first that occurred quite a disappointment as we have already planned our two-hour walk around breathtaking Venice accompanied by a romantic sunset right above channels. However, where one door shuts, another opens! 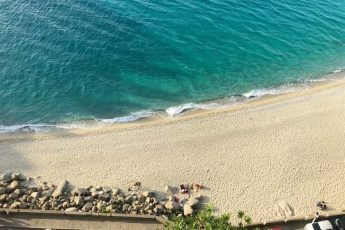 Italy is, thanks God, a country where dull places do not exist. 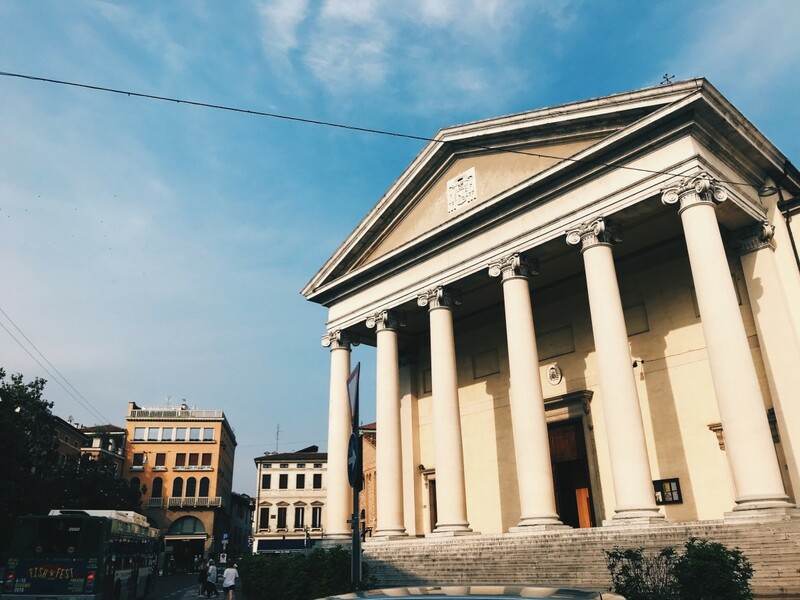 And luckily… Treviso has stolen our hearts. 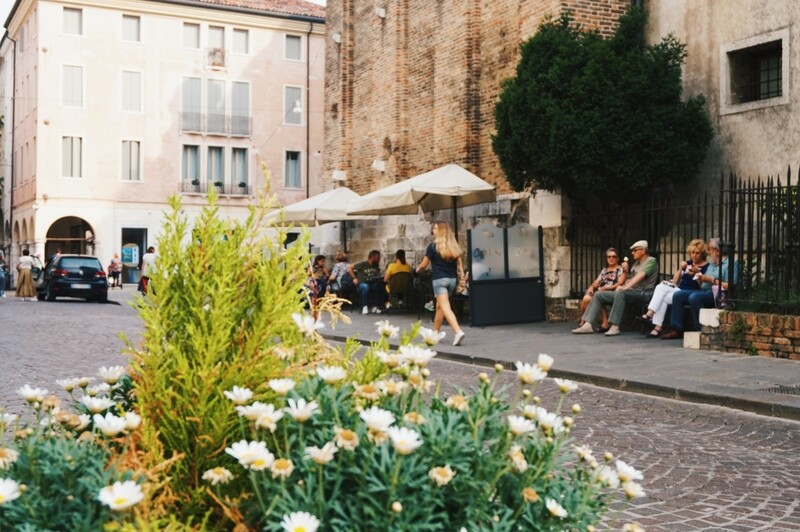 Whereas crowdy Venice involves rush, Treviso is a place of tranquility and serene dolce vita. Not only you might see smiley and happy elders chilling and chit chatting on the streets, but also typical, elegant Italians. 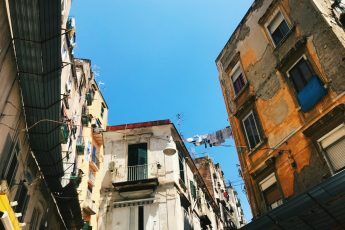 Ignoring the potential of small Italian towns is a common mistake of tourists – those towns seem too mundane and boring while the reality occurs completely different. This is the attitude I myself witnessed somehow as I’ve heard Pisa is completely unattractive and can not offer nothing more than a couple of famous monuments (such as the Leaning Tower). Here I have to emphasize – that is so far from truth. This city has so much charm and peace and, in comparison to popular Florence, it brings you the term Italian to its fullest. 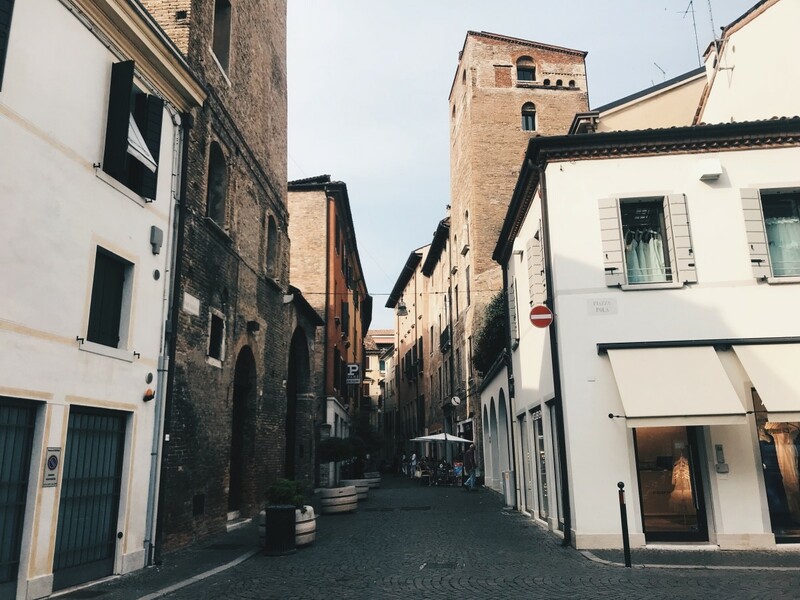 Treviso gave me the same magical feeling as Pisa – much smaller than Venice and for sure not having so many tourist attractions, yet so beautiful and outstanding. 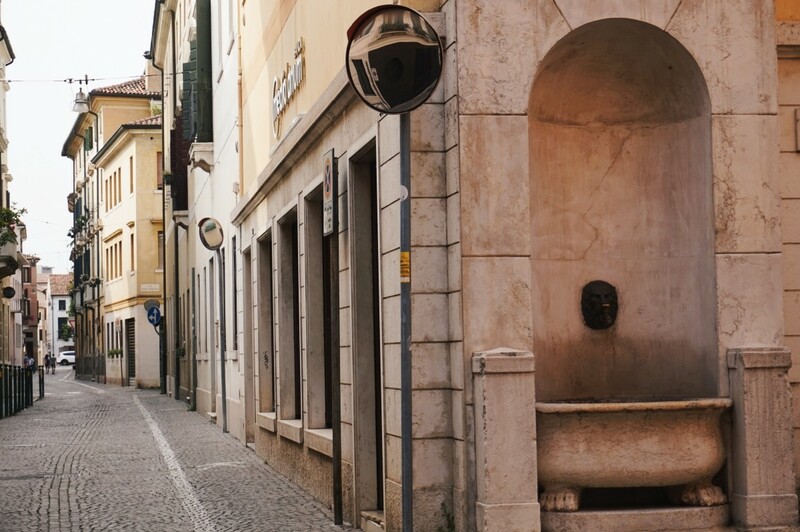 Treviso is full of amazing squares, monumental buildings, charming narrow alleys and sweet, fairytale-like bridges. If this Treviso was my first trip to Italy, it would for sure guarantee me the experience of what is means to be italian. 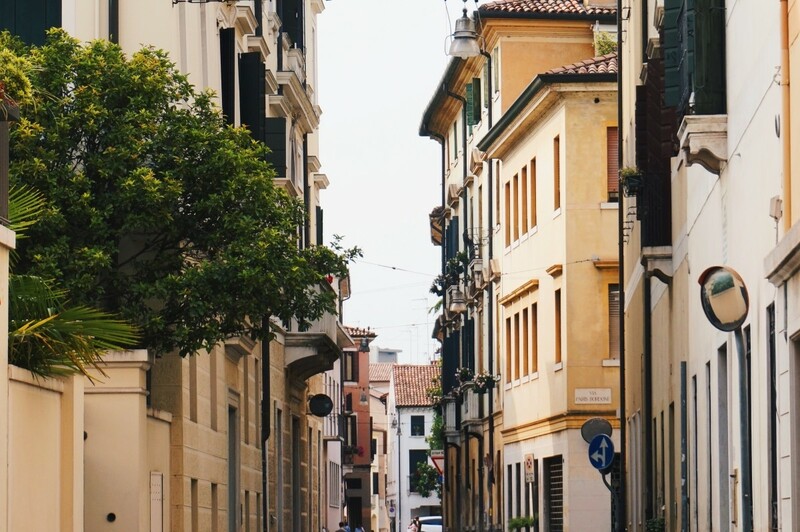 Moreover, there are no tourists so this place is the best chance to witness the Italian style of living which for sure can not be achieved in Venice. This relaxing atmosphere got us and after a while we joined Italians in they peaceful pace of life. 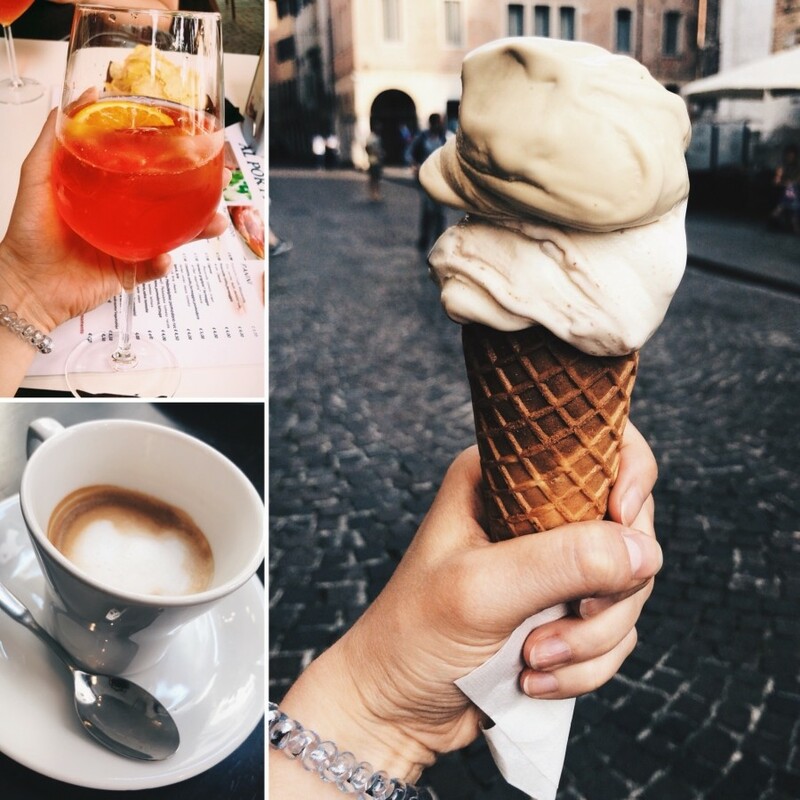 It was all thanks to refreshing macchiato that we drunk in some random Cafe, delicious ice cream and amazing Aperol (which was only 2.50 Euro!). Another huge asset of Treviso are low prices of basically everything. Having a lunch there may occur a better idea than in Venice. HOW TO REACH THE CITY FROM TREVISO AIRPORT? That’s quite easy! After leaving the airport, head right and then you’ll reach bus station. Bus “6” will get you straight to the Treviso city and it departs every 20 minutes. The whole travel takes around 20 minutes and the ticket price is really low (1.50 Euro in ticket vending machine, and 2.50 Euro when buying from the driver). 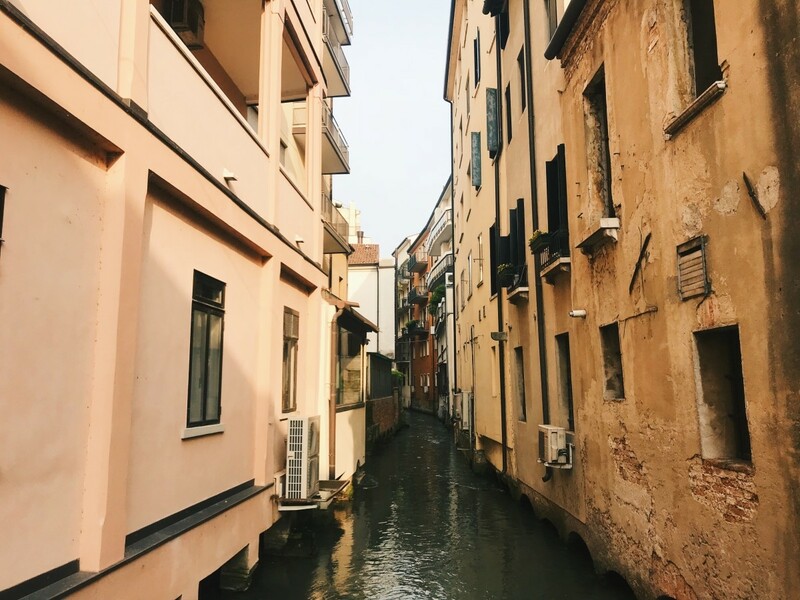 HOW TO GET FROM TREVISO AIRPORT TO VENICE? 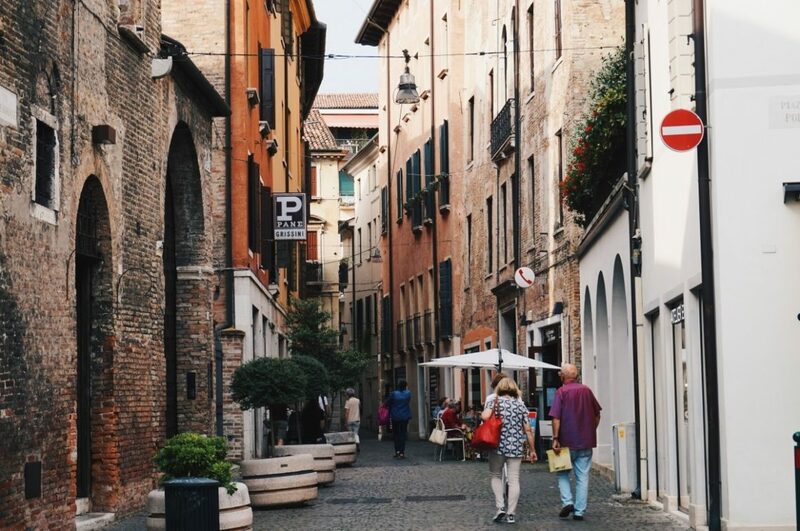 Firstly, you should go Treviso city and the railway station there. After that you should buy a ticket to Venice (which is really cheap as it costs 3.45 Euro) and take the train to Venice center. Before you ask – there no student discounts in Italy. 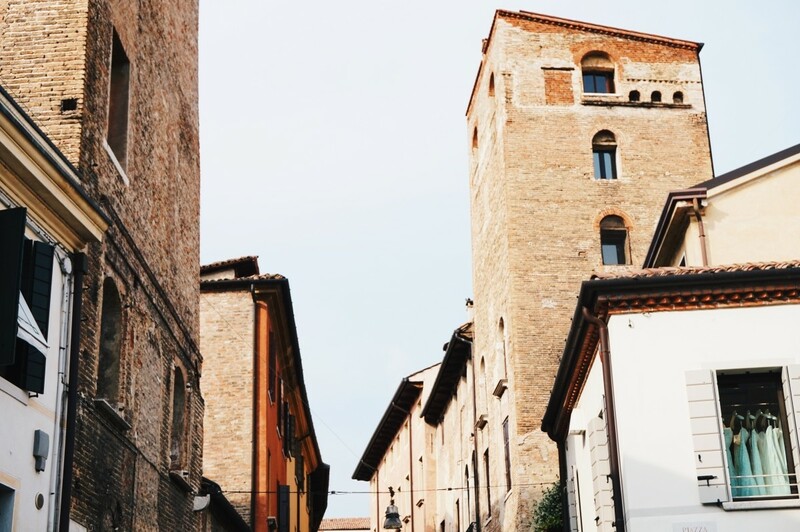 Have you ever been to Treviso? How did you like it? 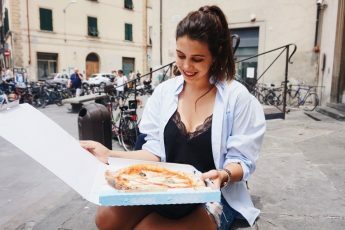 Do you know where to eat some awesome pizza there? Let me know below. Remember to give a Like to my fanpage and follow me on Instagram! More articles about Italy you will find HERE.